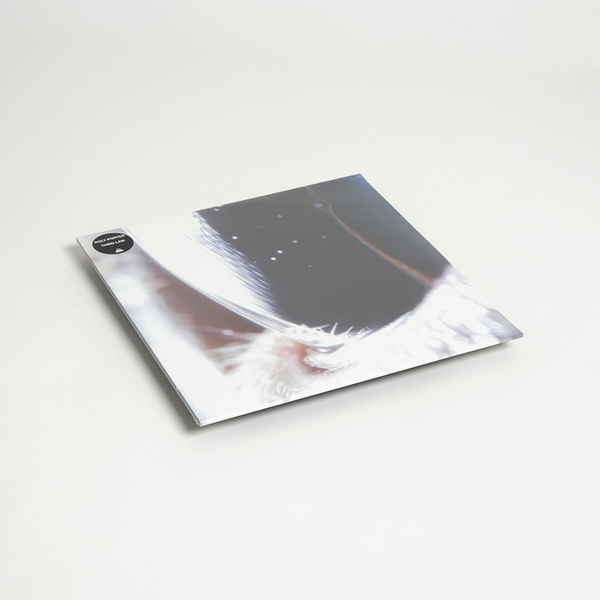 Roly Porter zooms out to super macro levels of sidereal physics in Third Law, his debut for Tri Angle and most impressive solo album to date in the wake of Life Cycle of a Massive Star and his formative work with Vex’d. 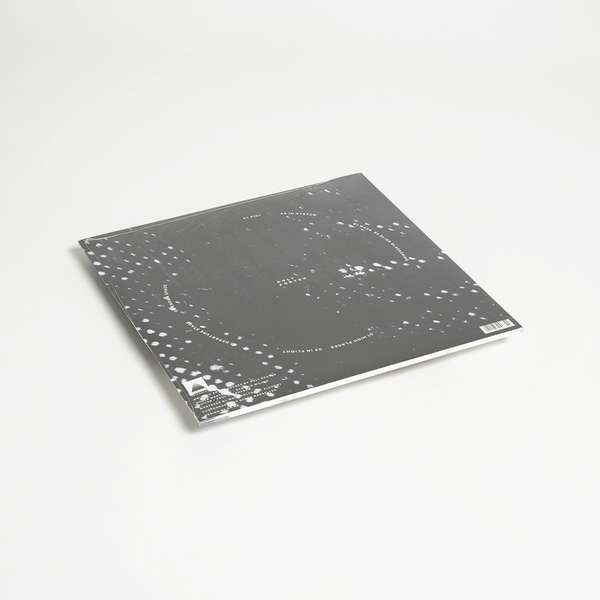 Eight tracks describes a cataclysmic chain of cosmic events with fathomless attention to detail and a dizzying sense of meter appropriate to the breadth of his compositional and conceptual scope. 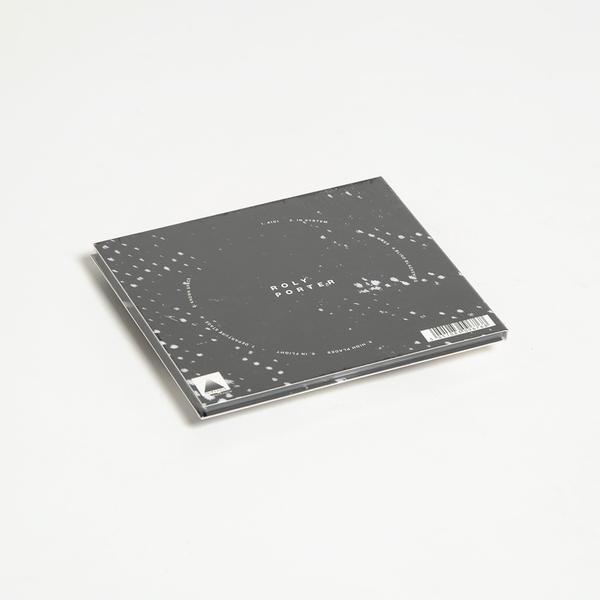 Leaving the dancefloor/earth as a speck of dust floating in his rear-view, he evacuates mind/body into a noumenal dimension of near-symphonic energy transfers between interrelated elements of rhythm, bass, and sound design shaped according to his own laws of physics. 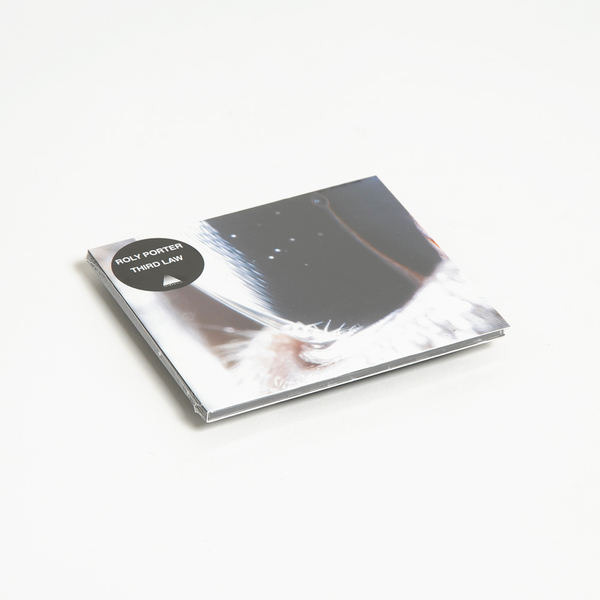 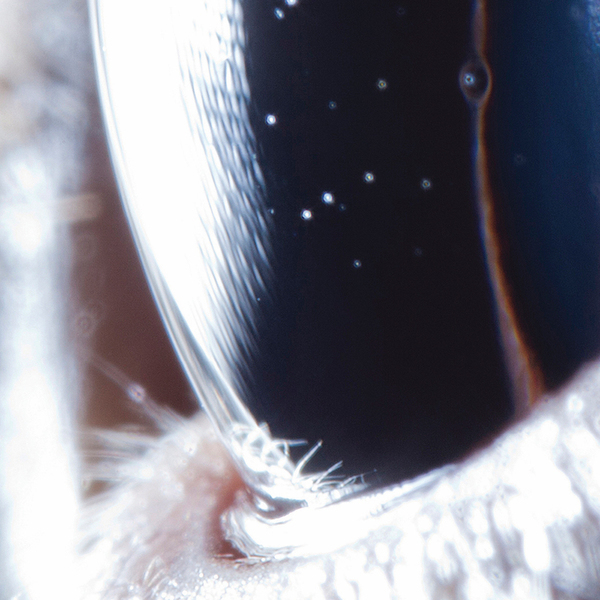 In effect it recalls the flaring cinematic scope of Vangelis as much as Iancu Dumitrescu’s pursuit of a spectral music, and likewise the shuddering electro-acoustic masses of his Subtext label-mates, Emptyset and Paul Jebanasam, whilst also paralleling the dark matter investigations of The Haxan Cloak and Fis’s polymetric, psycho-acoustic ecosystems for Tri Angle.